A section specifically made for all those plant lovers out there, the newest trends in herbology and passion for plants will be in this section. We share the most passionate stories from bloggers around the country who have always been up to date in the latest news about plants; we have many decoration ideas for your garden as well. 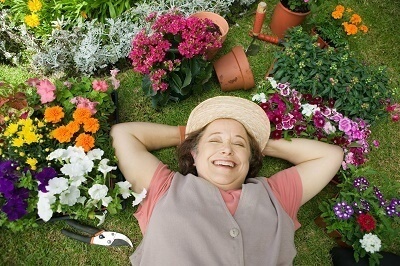 Gardening is one of the most relaxing activities humans can practice, this section is dedicated to everybody who enjoys this as a hobby, but we also have many topics that gardening professionals can use for their businesses. We know that taking care of the environment starts with taking good care of our plants, the best advice you will find online is here. We’ve put together some of the best bloggers in the country who will bring you some fascinating ideas to all those gardening aficionados and pros out there.